One of the BIGGEST lots in Rosewood Estates! 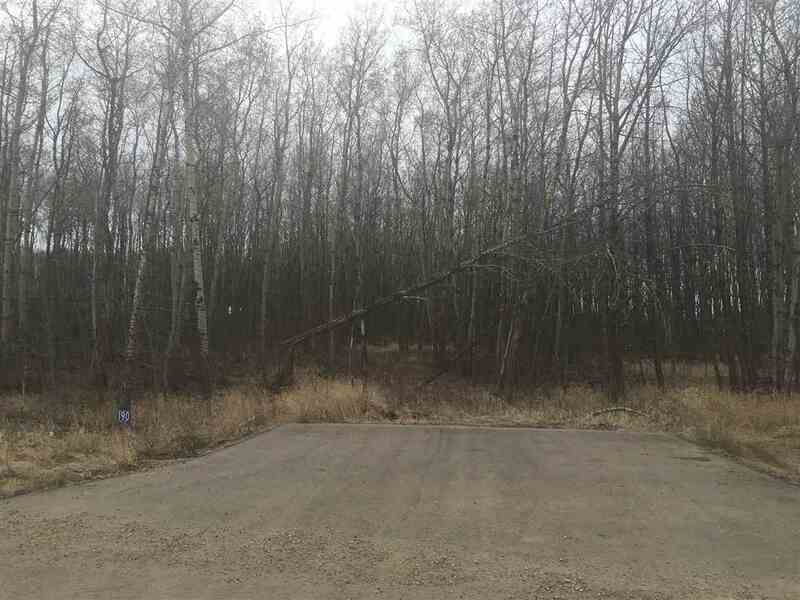 3.78 acres of this treed lot is ready for your perfect DREAM HOME! No overhead power lines all underground. Environmentally controlled. Close to Beaumont and Sherwood Park. Perfect also for a walkout.